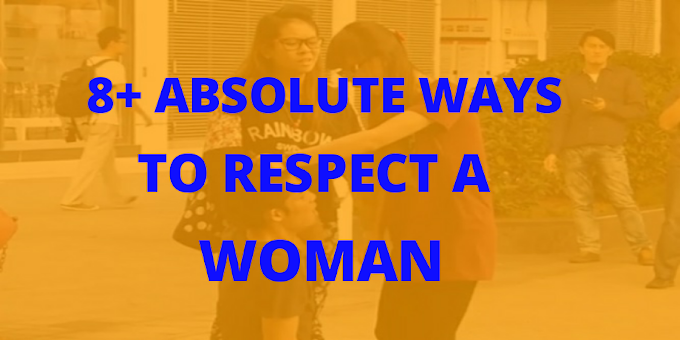 If you know the right way to approach a girl, then getting her to like you won't be as hard as it may seam. One of the biggest mistakes most guys make is to walk up to the girl they like and pour out their feelings to the hearing of the girl and expect some magic to make the girl in question love them in return. 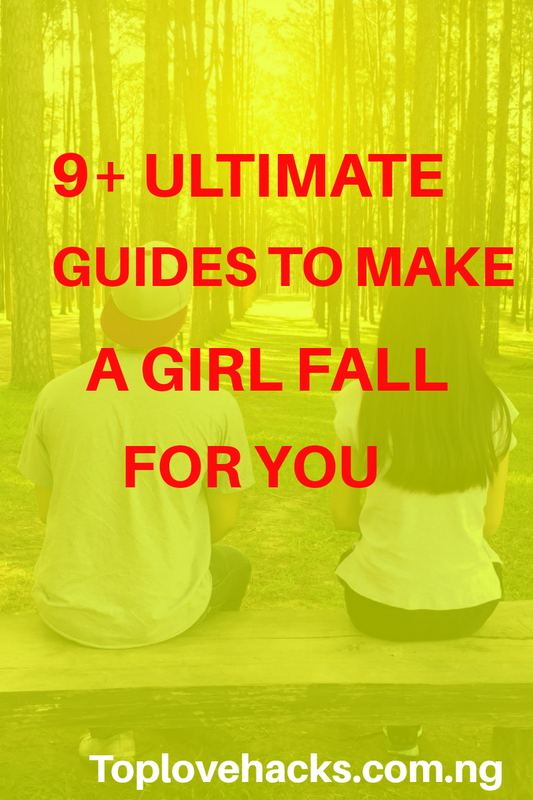 Although, it has worked for many guys but it is certainly not one of the best approach because, there is a much possibility that they might not succeed in wining the girl's heart. It can be compared to walking up to a new girl you met on the street and expect her to kiss you. Of course you know it won't work. The best thing to do is to learn and master the art of wooing a girl and make her fall for you before pouring out your heart to her. This has to do with warming her up, letting her know your intentions and waiting for her to reciprocate. So, you wanna make her like you before asking her out? Then you have to plan your approach or wooing effort well because it goes a long way in making a great impression. Hence, if you truly love her, get to know her better and make her fall in love with you. Firstly, you have to catch her attention and make her desire you. Get to know her, if you don't really know her yet but if you do, that's a perfect start. Because, getting to know her, makes the whole process of making her fall for you, easier. Avoiding a girl or playing hard to get will never make a girl like you she will only see you as a brat. Playing hard to get can only work if she already has a soft spot for you. The only way, out is to spend some time together, be part of her life and make her feel incomplete when you are not around and you will effortlessly win her heart. Compliment her and make her blush with delight because, each time you make her blush, you are a step closer in making her yours. Try and be very charming and have a long conversation with her and in the process compliment her often and even sexually some times and watch the magic. You can get her a silly but inexpensive gift that will remind her of you, you can as well, text her late at night just before she sleeps or probably have a good night conversation over the phone. Just figure out ways to remind her of you. If you really want to make her interested in you within a few weeks time, then, you should consider, talking to her on phone, or texting her late at night because, it will build the romance required. If she responds to late night chat with you, you can always take a step to calling her late at night. You can as well, begin with calling her in the evenings and every now and then, delay the calls one step at a time until you are able to text or call her just before she sleeps. If you want her to consider you as a potential catch, then, you have to make her feel special around you by standing up for her, I mean, be there for her in times of her need. Because, a great guy to a girl, that can always be there for her when necessary. You can offer to accompany her when she going somewhere or needs a friend to talk to. She is bond to highly think of you, if you succeed in making her feel greatful to have you around. Tell a few secrets in your life and she will connect to you emotionally and in the process, she may discuss some of her life secrets with you. The more you confide in her about your problems the more she will open up to you and connect with you emotionally. In as much as, you will love to get close to her and know her better, you will also try to avoid being "just a friend" instead of a boy friend. You can achieve that by building sexual chemistry between you and giving her hints that you finds her attractive. Try to figure out a way to flirt with her often. You can make her put in more effort to prove herself to you by pulling her legs or challenge her and on the long run have a great time with you all the time. Touch her intentionally sometimes but pretend as if you never knew you did, always find reasons to get close to her in this way, you will tease her and build the sexual chemistry between the two of you and in turn making her tingle with excitement whenever she remembered you. She is bond to think of you if you make her always wonder why you think of her. Telling her that you think of her often can be more than a compliment to her because, it I will certainly make her feel special and she will be also impressed. You can tell her that you heard her favorite song the other day and you began thinking of her you can as well tell her you thought of her while watching her favorite TV show or movie. Just give a clue that you think of her on a daily basis. Don't tell her anything yet, if you wanna play safe and make sure she likes you already even though you can ask her out at this point because she may like you already but you to be sure. Alternatively, you can accidentally tell a close friend of hers that you like her. The news would spread to your friends and hers alike and in the process her might start teasing you both as couples. Don't worry if things go wrong you can always pretend you never said it in the first place. At this point, there is no doubt that you have built enough sexual chemistry and she already knows that like you her but you have to clear her doubt and openly tell her your mind. It could be when you are on a date with her or at the movies just remember to tell her how you feel when you think it is right. 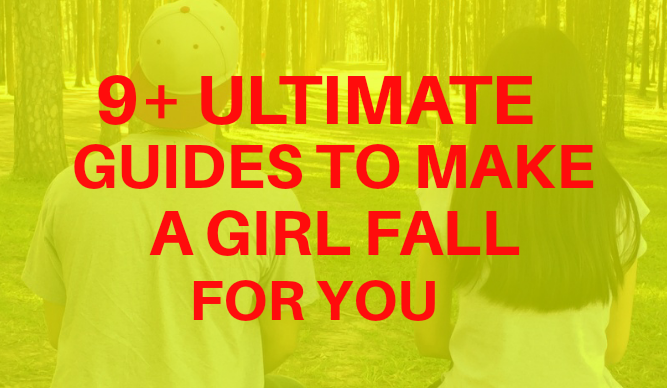 Of course the best way to get a girl to like you and fall for you is by approaching her as a friend and the 9+ Ultimate Guides To Make A Girl Fall For You listed above has got you covered on that but always remember that you have to try and avoid being friend zoned by letting her know you have a soft spot for her.